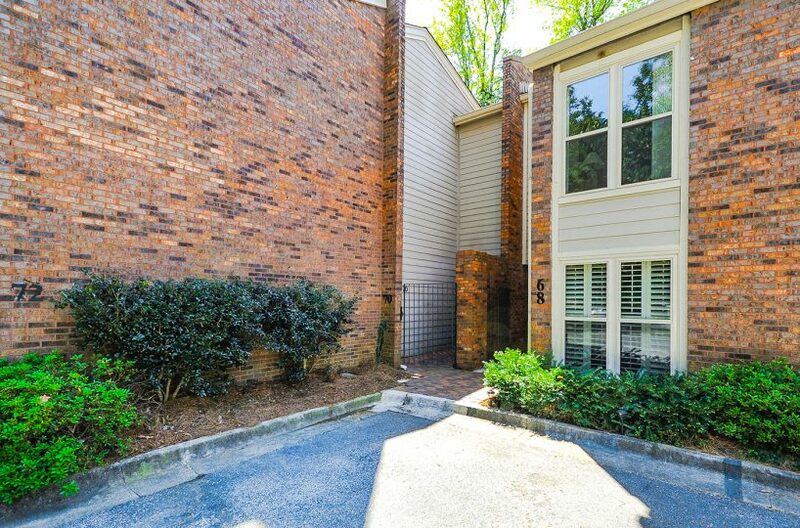 Don’t Miss This Spacious, Bright 3 Level End Unit Townhome in Popular Howell Place! Charm & Warmth Fill Updated Kitch & Private Deck w/Sep Screened In Rm. Kitch w/Lots of Storage, Granite, Stainless. Generous Lving & Dning Rms. 3 Light-Filled BRs & 2 Full BAs Up. Large BR w/Updated Full BA on Main-2 Masters! Daylight Walkout Terr Level w Large Rec/Playrm & Sep Rm-Perfect Office, Media Rm, Gym, BR. Strong HOA. Salt Water Pool. Walk to Brandon Elem, Publix, Restaurants, Memorial Pk. Easy Access-I-75, Piedmont Hosp, GA Tech.